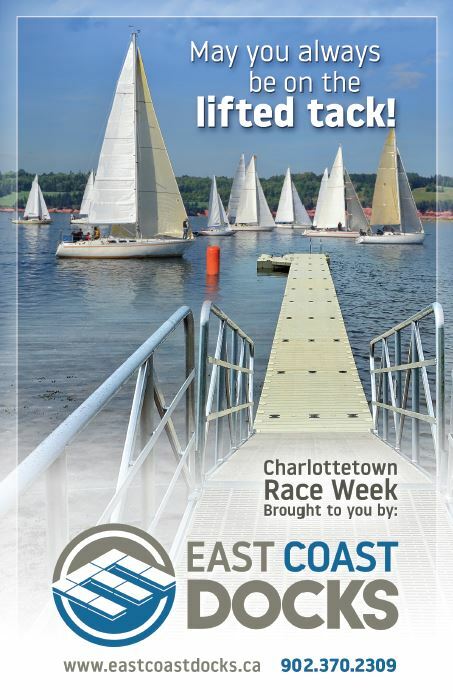 East Coast Docks 2018 Charlottetown Race Week celebrated 33 years of keel boat racing and has become a welcome tradition among many Atlantic Canada competitors. 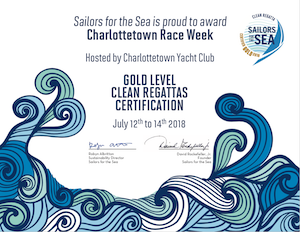 We had a busy week of racing with our PRHF Class and One Design Racing fleets, along with the excitement of hosting both the FARR 30 Canadian National Championship and the J70 Canadian Championship. 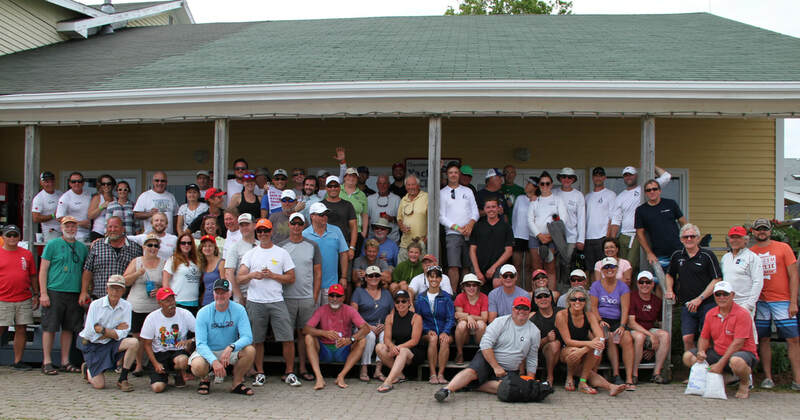 The regatta rounded out shore activities and entertainment for competitors, spectators and families. - Copies can be purchased in raw format, as seen without the watermark, by original uncropped version of *.jpg. Please contact Lorne Kelly by e-mail on the photo along with the photo number for additional information. 21:00 Live Entertainment - "The Wrecking Crew" - CYC Great Hall - Everyone Welcome!